I hate to sound like yet another hater in the audience...but I'm just gonna say that I REALLY find it incredible to believe that a 1978 Oldsmobile with the original Diesel 350 cubic inch V8 is still on the road...particularly given the fact that the owner seems to think the car is called a "Recency?" 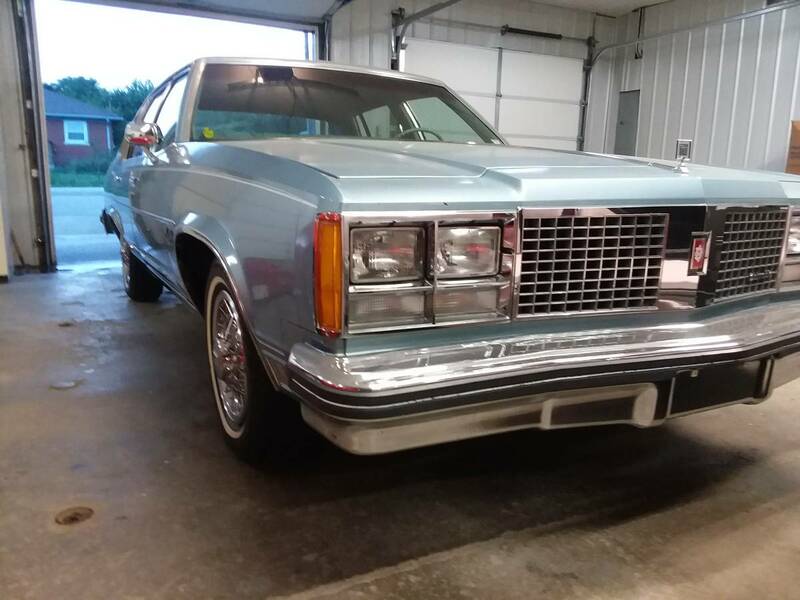 Find this 1978 Oldsmobile Ninety-Eight Regency offered for $4,975 in Louisville, KY via craigslist. LOL, maybe this is the only one GM got right. 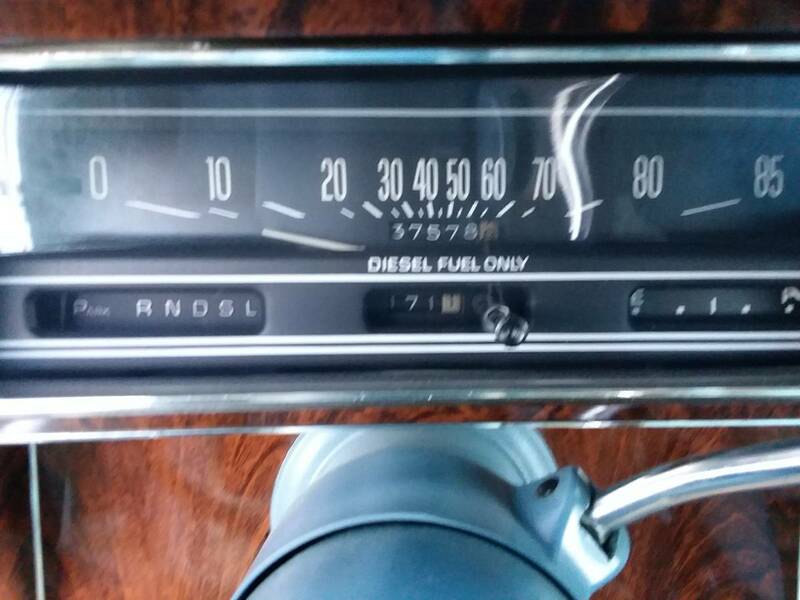 I know zero about old GM diesels. Run away or run-to-buy? Arrr, was me sent this in while on the lookout for a scow for my henchman J from last week's matchup. Oh. Eww. What if he's already bought it, do I have to buy it off him? Drop an LS1 in it when the diesel dies. GM had the brilliant idea of using the same head bolt pattern in the diesel as was in the gasoline engine, so they had a slew of head gasket failures. Along with that were many total engine failures as a result of the head gasket allowing coolant into the cylinders; hydrolocking the engine; and bending/breaking rods. It was a disaster.